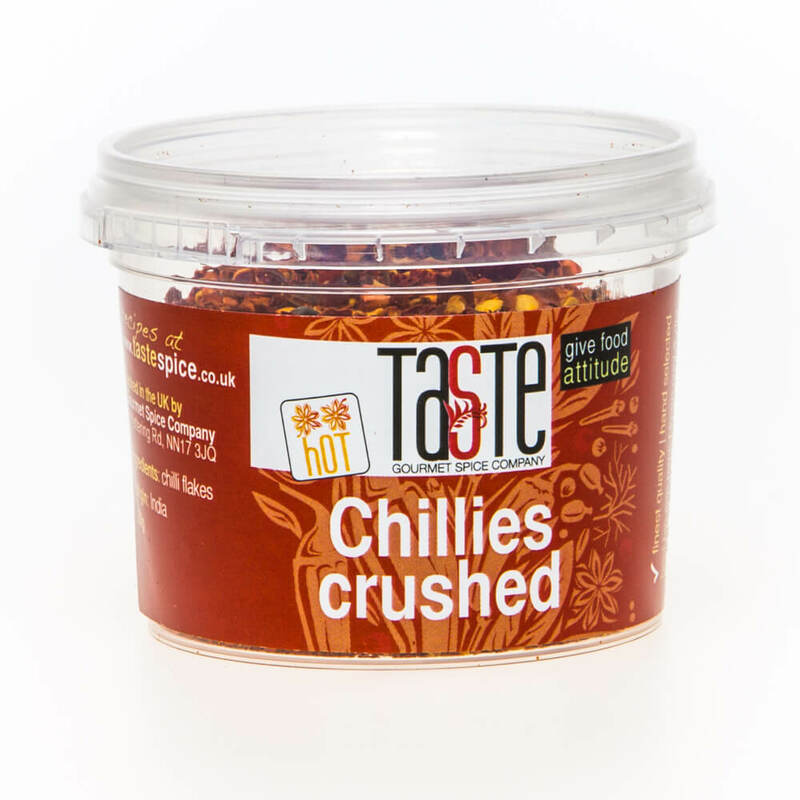 Crushed Red Chillies are a convenient way to get a kick of heat in just a pinch. 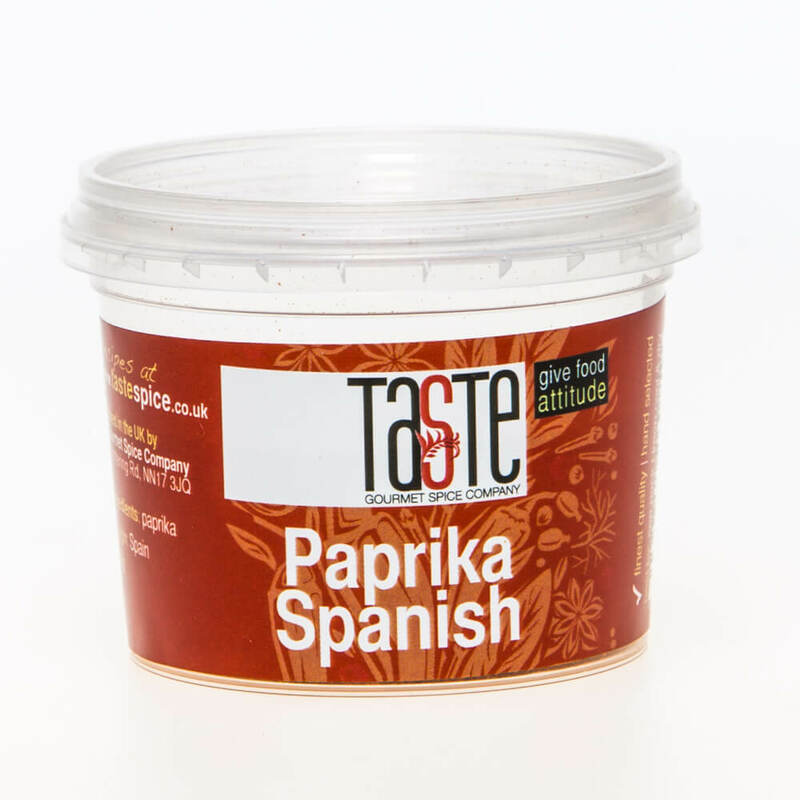 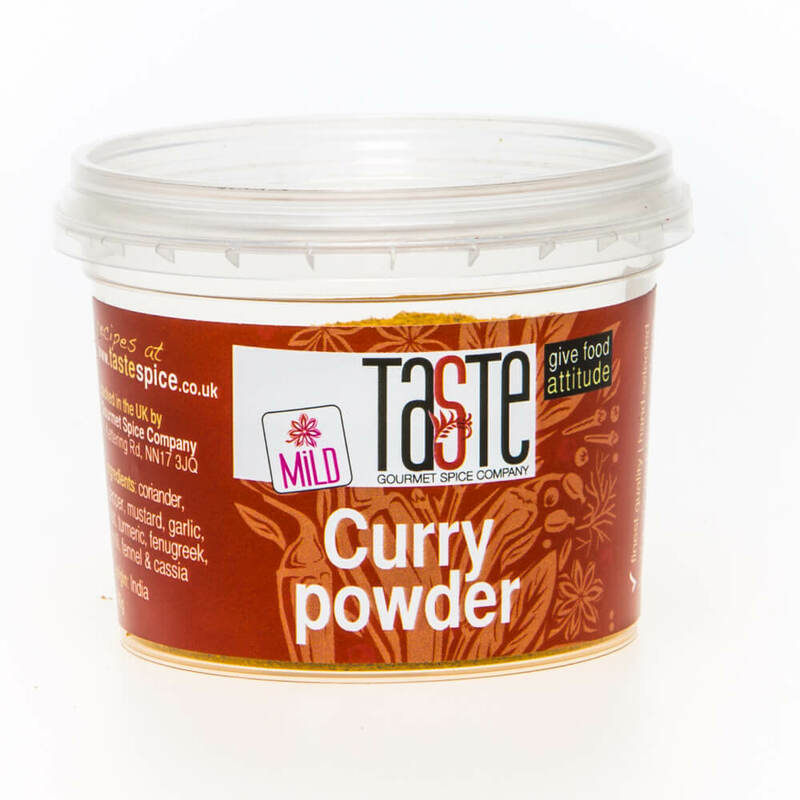 Made from whole red chillies that have been crushed to flakes, add a pinch to any chilli or curry for instant heat or fry some in oil to flavour the oil. 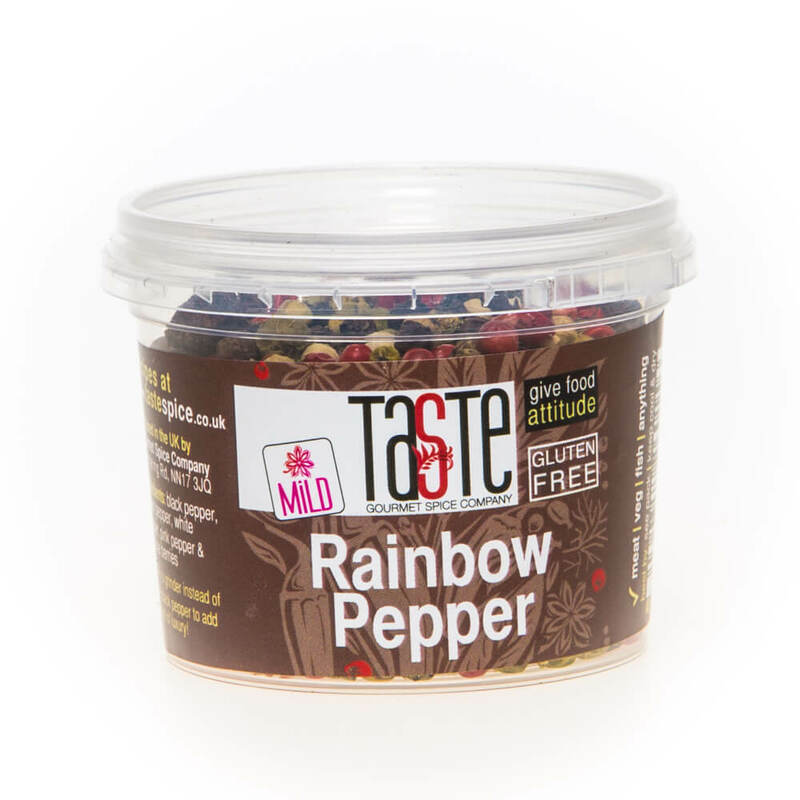 Add a pinch to a pizza or chilli, or sprinkle over ribs, wings & stir fries for extra bite. 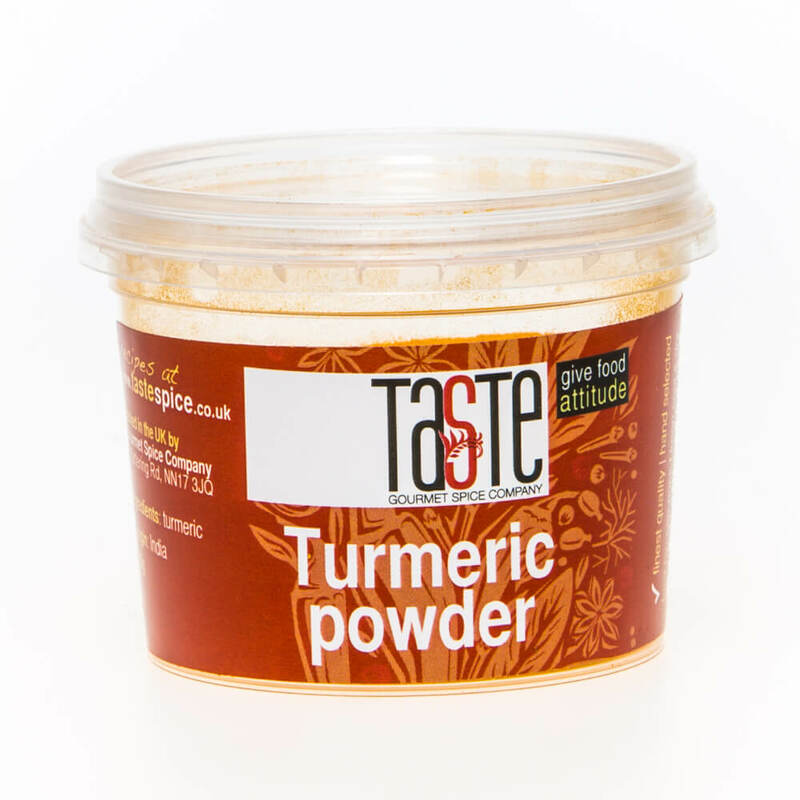 The longer you cook with them, the deeper the flavour, so add them early if you like the warmth they offer.